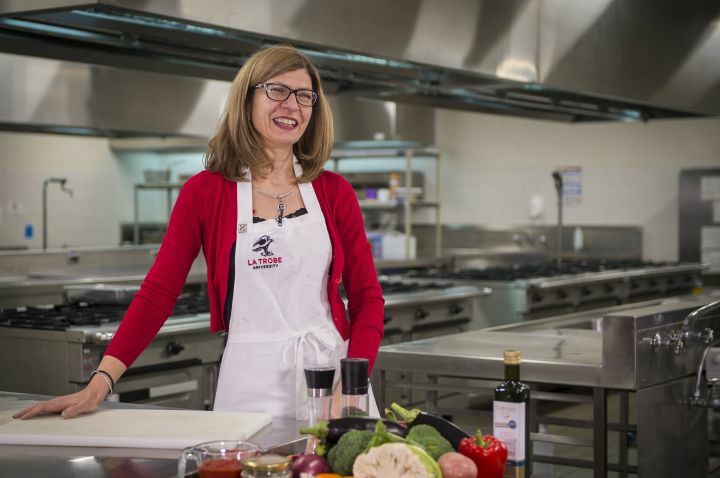 Watch La Trobe's Catherine Itsiopoulos cook her delicious briami, and learn the benefits of the Mediterranean diet. Dieting can be a minefield. Everyone has an opinion, and everyone has a favourite diet. 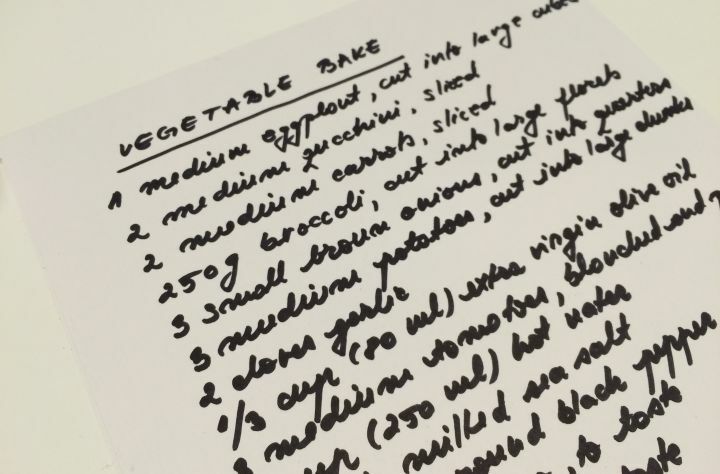 How do we find a balance between eating well and eating healthily? What foods should we be eating more or of to achieve and maintain this balance? What can we learn from diet models worldwide? At La Trobe University, we’re answering these questions. 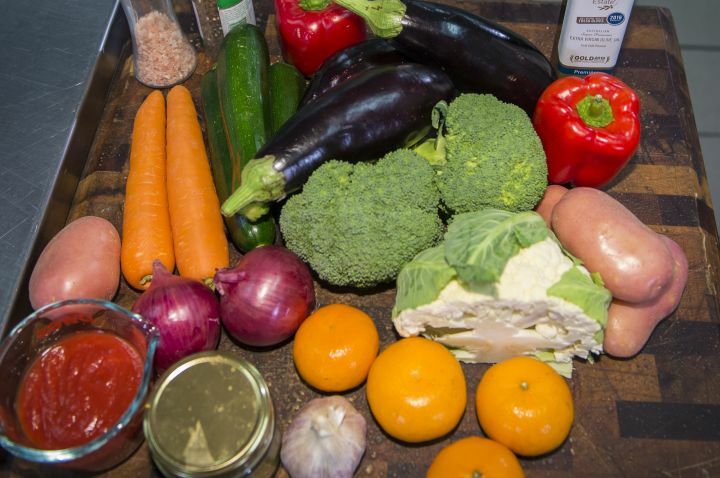 In the School of Allied Health, Professor Catherine Itsiopoulos is researching the benefits of the Mediterranean Diet. Her aim is twofold: to demystify the concept of healthy eating; and to help reduce diabetes, heart disease and depression – chronic diseases that can arise from unhealthy eating. Professor Itsiopoulos’ research demystifies ‘healthy eating’, reducing chronic disease. 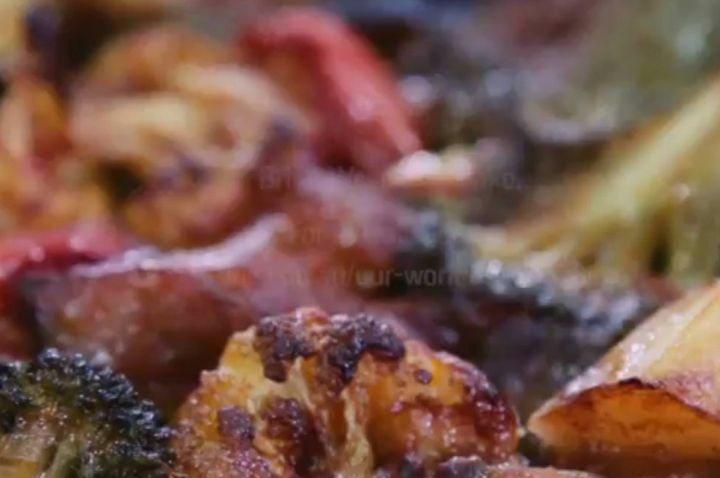 You've read the interview and seen the video, now make the dish: briami vegetable bake. La Trobe's food and nutrition program prevents obesity and chronic disease. See yourself studying and working in the area of food and nutrition.